MG Dykes and Sons operated from about 1880 until they were bought out by Chubb around 1970. At one stage in the late 1800's they stopped making safes and made pot belly stoves. MG Dykes and Sons made 2 types of safes to any size required - a Pioneer safe (thief resisting) or a Samson safe (fire resisting). 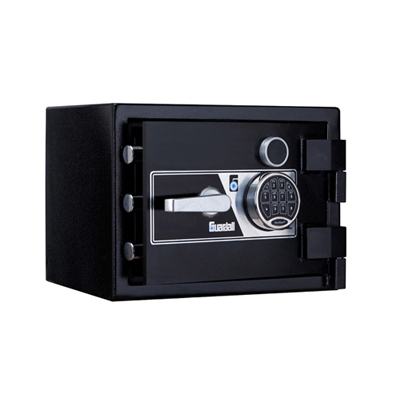 All safes today would be considered fire and theft safes. 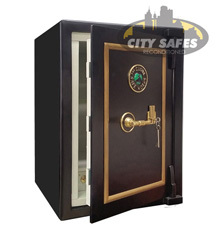 City Safes stock a range of Pioneer fire and theft safes and occasionally Samson safes. Some safes from this manufacturer were plated as MG Dyke and Sons. All are fully refurbished and sold with full new safe warranty. Please see below for Pioneer / MG Dyke & Sons and Samson safes currently available in stock. 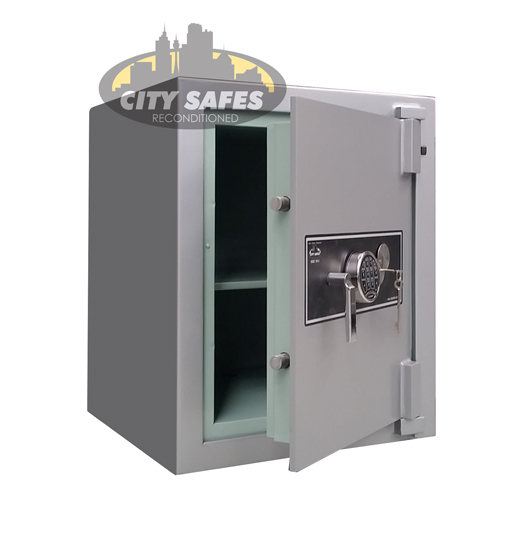 It is recommended to contact our office to check availability as reconditioned safes move in and out of stock very quickly.